The MIT Energy Initiative (MITEI) has created a new class of membership aimed at easing the way for energy startups. All startups face challenges early on, but those in the energy field, with their need for specialized talent and capital-intensive equipment and facilities, confront a particularly daunting challenge. This new model brings the specific needs of energy startups to the forefront while building on the well-established MITEI membership model, which provides access to research experts and facilities in the form of sponsored research, as well as a built-in network of companies across the energy sector. This spring, MITEI announced Cambridge-based fusion startup Commonwealth Fusion Systems (CFS) as its inaugural Startup Member. CFS is collaborating with MITEI through an initial three-year member agreement as part of its goal of making magnetic fusion power a reality. The new membership category enables startup companies like CFS to more easily engage with the MIT ecosystem, which includes labs, scientists, engineers, and students, offering access to the tools and talent that they need to succeed in scaling up their energy technology. CFS, for example, will access MIT’s deep expertise in fusion and magnet research through its program of sponsored research. With this membership model, MITEI hopes to enable promising energy startups to overcome research and development hurdles and successfully commercialize technologies that could change the face of the energy sector for the better. For instance, CFS plans to carry out rapid, staged research in fusion energy generation using high-temperature superconductors that have recently become commercially available. 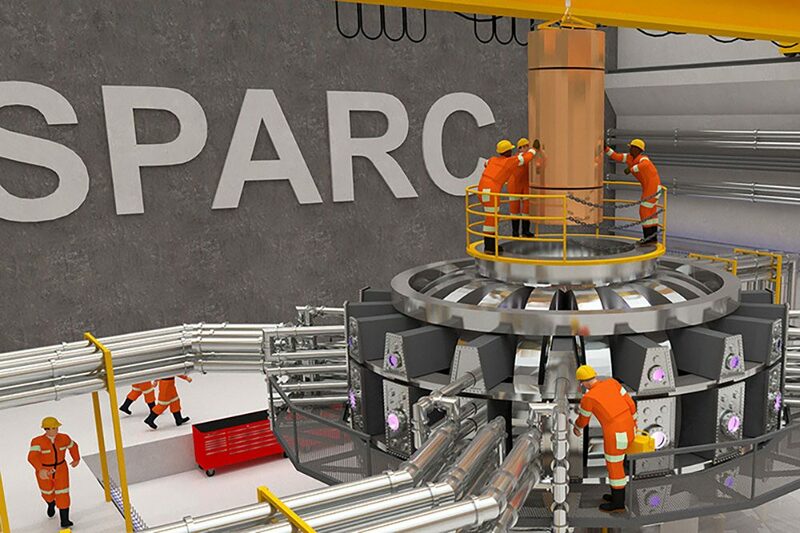 The company will fund complementary fusion research at MIT, as researchers from MIT’s Plasma Science and Fusion Center design and build a powerful experimental fusion device called SPARC (Soonest/Smallest Privately-Funded Affordable Robust Compact). This experiment, building on work made possible by decades of federal funding for basic research, will be a critical step in a project whose goal is the design of the world’s first commercial power-producing fusion plants.